This year we’ve been working towards making healthy lifestyle changes and better decisions when it comes to food and exercise. I think the hardest thing for us is making time for both food prep and cooking healthy meals at home. When you have three kids and you’re always on the go, and it’s really easy to make unhealthy choices when you’re rushed. 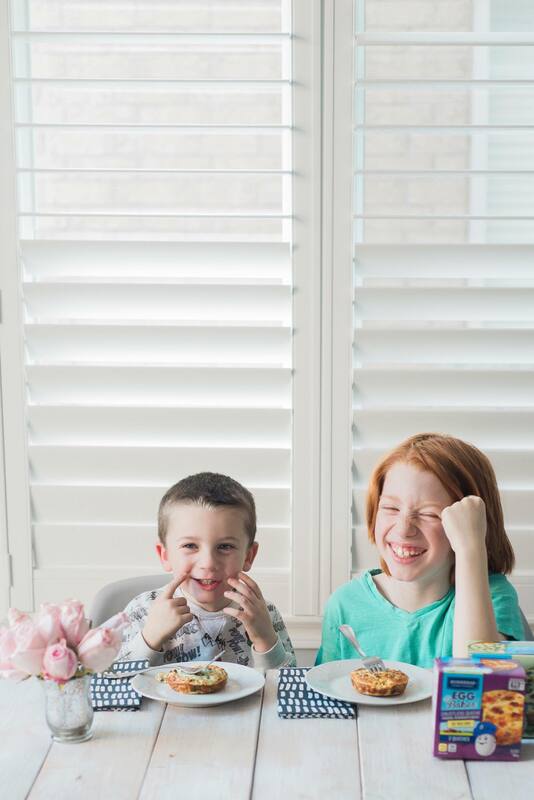 I’ve been trying to find quick and healthy meals to enjoy at home and I finally found one that all of our kids love! Our kids really enjoy having eggs for breakfast but on school days it’s just not something we have time for. 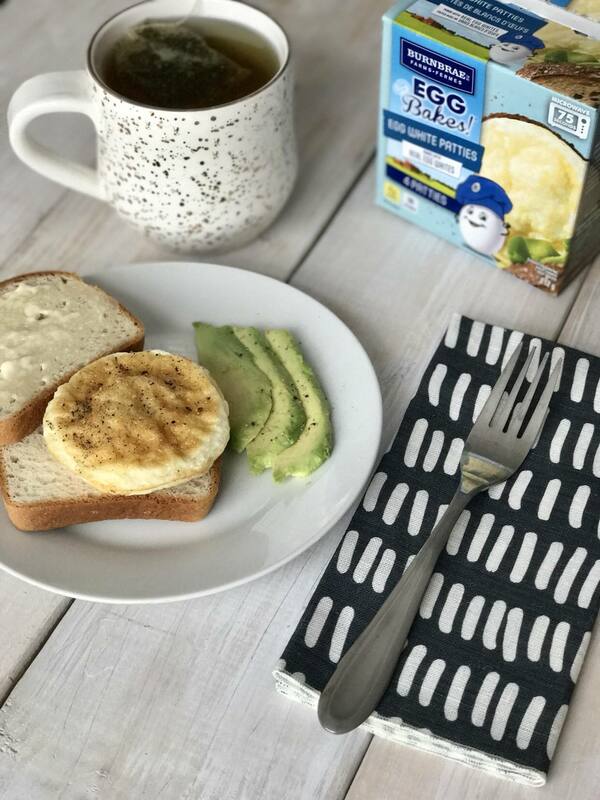 But I know the importance of a good nutritious breakfast in the morning for both adults and children so I’m happy to have found a quick option with Burbrae Farms’ EGG Bakes! Crustless Quiches. 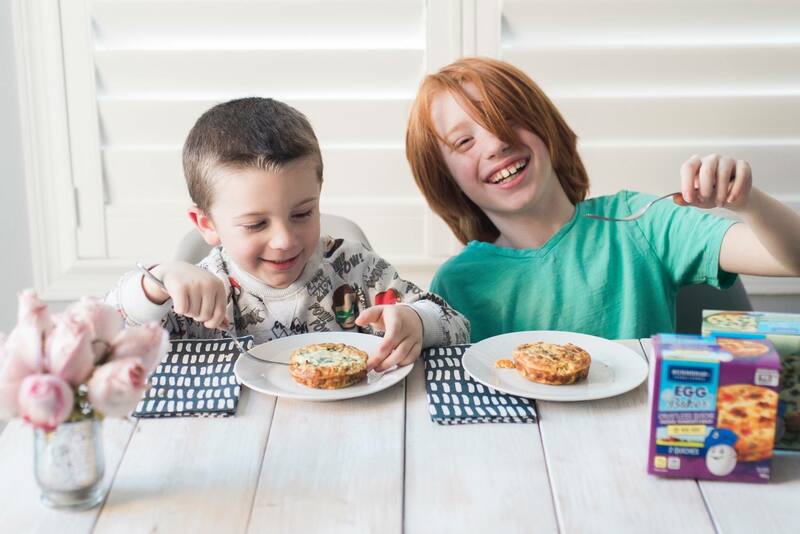 We’re already a fan of Burnbrae Farms’ products and recently learned about their new EGG Bakes! Egg Patties and Crustless Quiches, so we decided to try them out. There are 5 different flavours, our favourites are definitely the Cheddar Mushroom and Bacon, as well as the Garden Vegetable. The EGG Bakes! 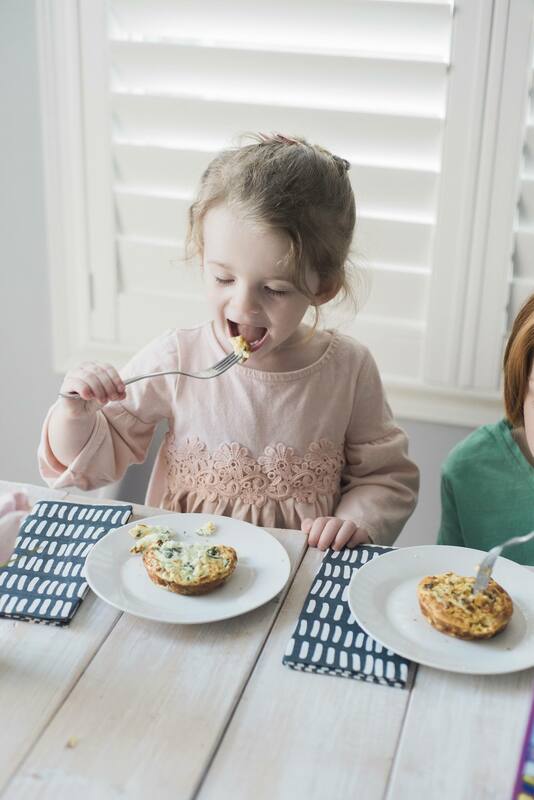 Crustless Quiches are so easy to make, they only take 90 seconds to cook from frozen in the microwave, are made from real eggs and they’re packed full of protein and veggies so you know your kids are getting a delicious balanced meal to start their day. I’m surprised and really happy that the kids are enjoying these so much. Max usually picks out vegetables from every meal but he gobbles these up and doesn’t leave anything behind. Can you say ‘Mom win’? 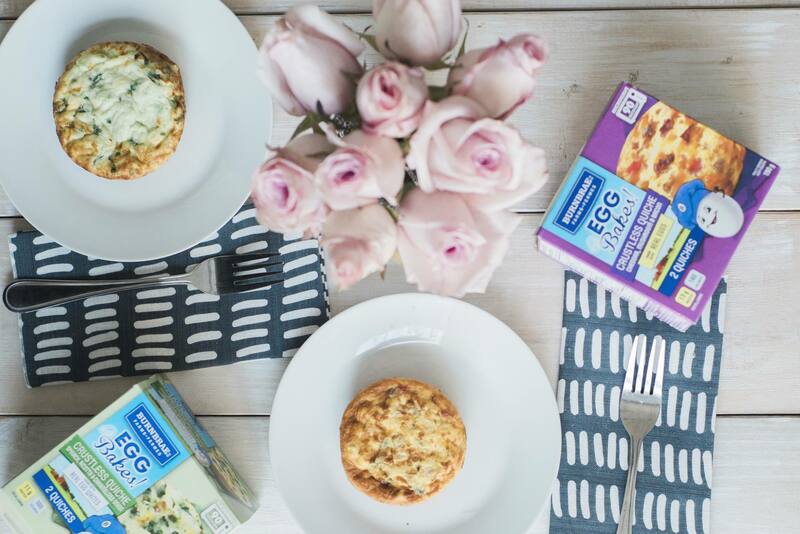 It makes me feel at ease in the morning knowing that these yummy EGG Bakes! Crustless Quiches are going to set them up for a productive day at school. 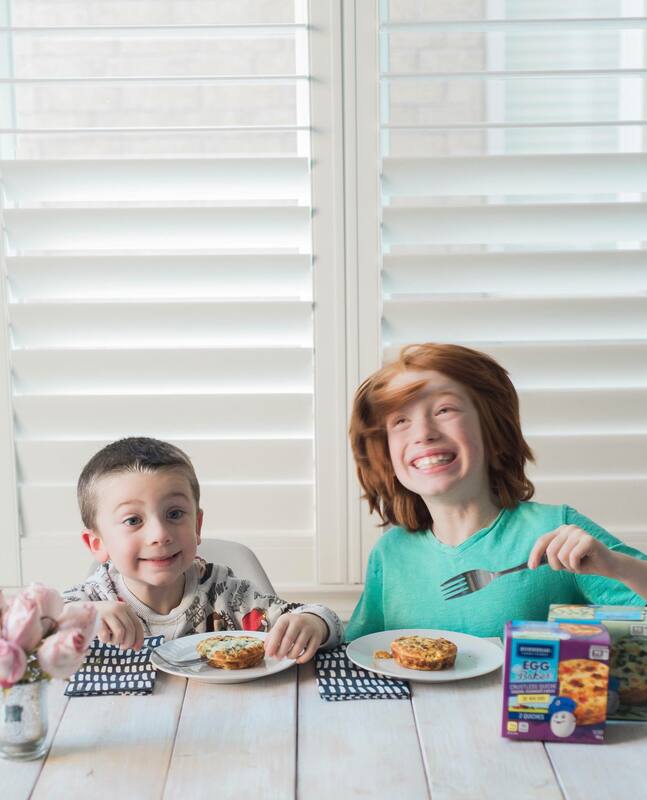 Burnbrae Farms found that 1 in 2 Canadians are not consistently eating breakfast, even though nearly all of them know eating a healthy breakfast is important. Do you eat breakfast every morning? I used to be one of the guilty ones that didn’t either. 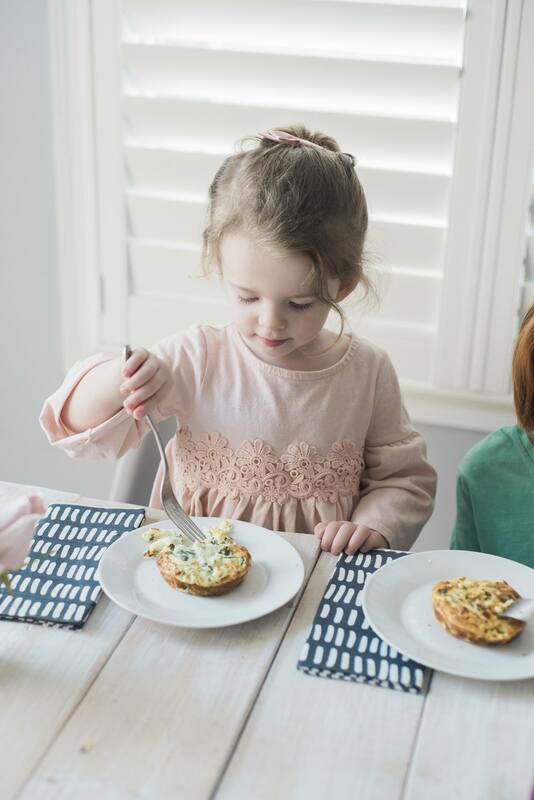 It’s hard when you’re rushing around with the kids but now that we’ve been introduced to these yummy and quick options there’s really no excuse! So, are you going to hop back on to the breakfast bandwagon with me? To get you started, you can click through to THIS link for a $1 off coupon!